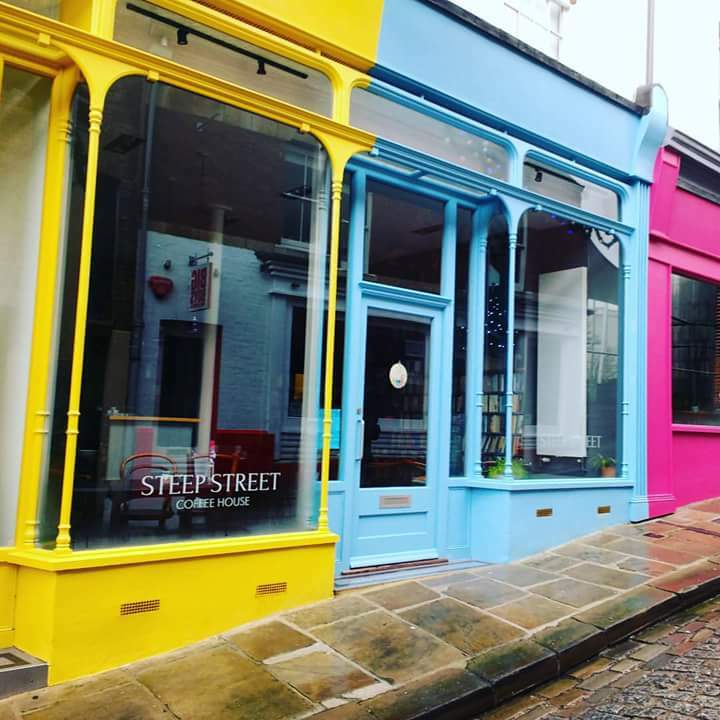 Nearly a year ago, the Old High Street in Folkestone welcomed a new addition to its restaurants, boutiques and art galleries. 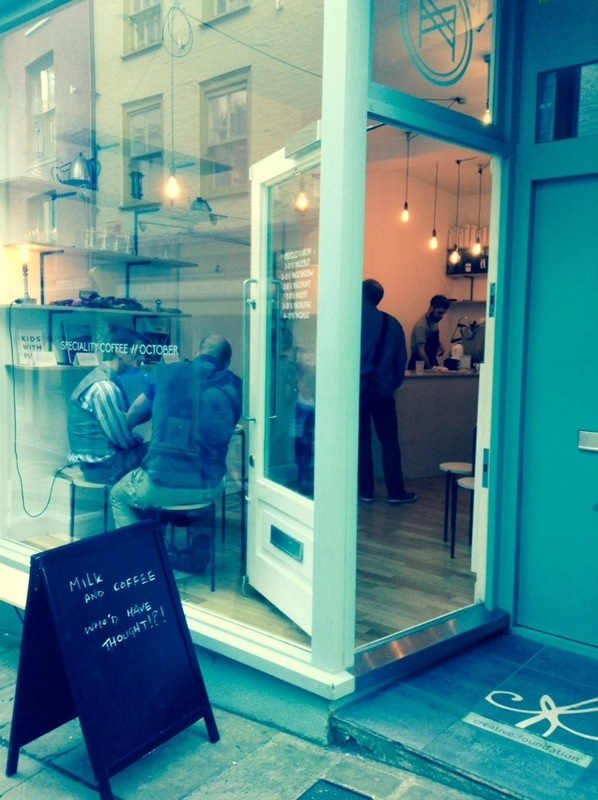 A small, unimposing coffee shop where people could go to get a cup o’ Joe with a difference. And ever since, that little shop has been cranking out delicious coffees and teas as well as experimenting with the brewing process and innovating new coffee based drinks the likes of which Folkestone has never seen before. 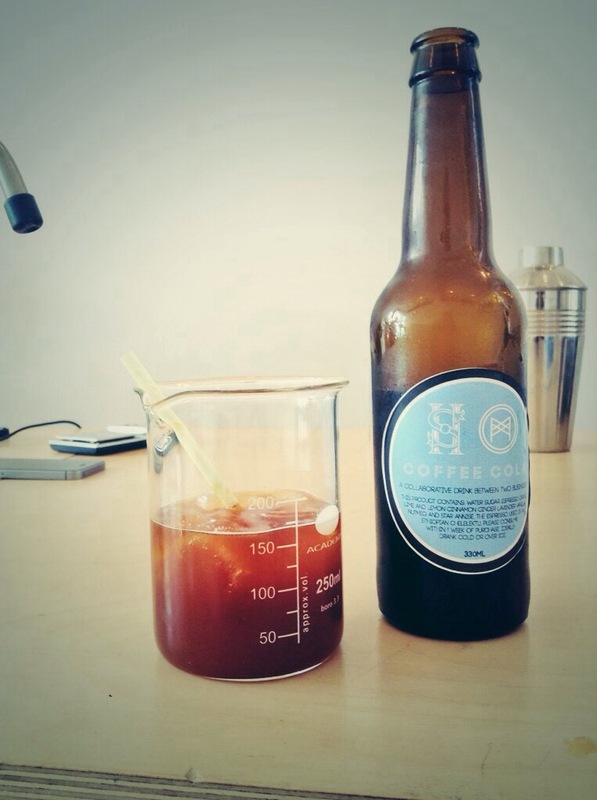 Our recent heatwave has given Tom at Manifest Coffee yet another brilliant idea. 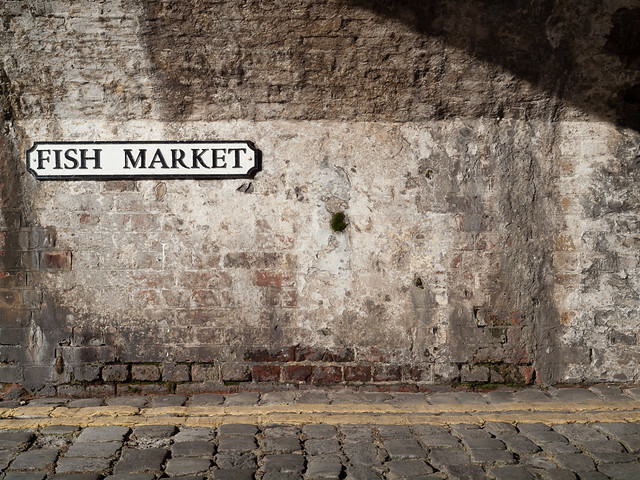 Last Friday Folkestone’s Old High Street welcomed a new kid to the block. Manifest Coffee is very unassuming, very understated; it’s also very small. But the close quarters give warmth to the minimalist furniture and raw wood finishes and it provides the perfect atmosphere to sit and contemplate what you’re consuming.